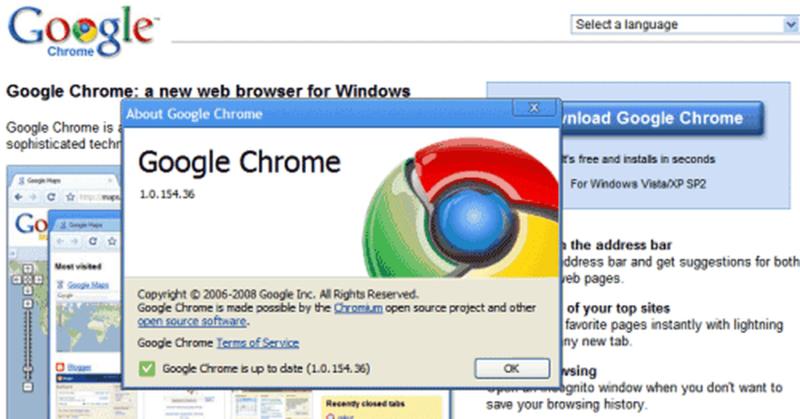 Google first released its Chrome browser 10 years ago. Marketed as a “fresh take on the browser,” Chrome debuted with a web comic from Google to mark the company’s first web browser. It was originally launched as a Windows-only beta app before making its way to Linux and macOS more than a year later in 2009. Chrome debuted at a time when developers and internet users were growing frustrated with Internet Explorer, and Firefox had been steadily building momentum. 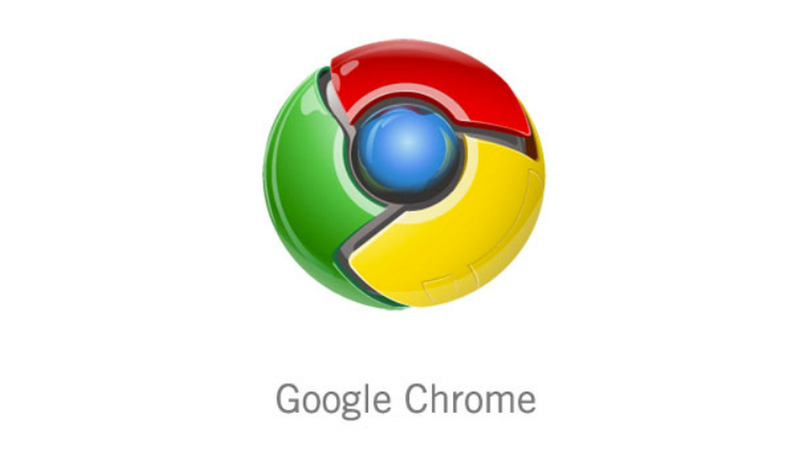 Chrome now powers Chrome OS, Google’s lightweight operating system for laptops and now tablets. While it might not be totally ready for tablets just yet, Google has been bringing Android apps over to Chrome OS to make its Chromebooks and tablets more useful. Even fully-fledged Linux apps are coming to Chrome OS in the near future, and Chrome is helping push progressive web apps to make web apps a lot better. As Google engineers continue to steer the very latest web standards and push them into Chrome, other browser makers will need to catch up or be left behind by Google’s rapid iteration. It certainly feels like Chrome has been here a lot longer than 10 years, though. If browsers turned into platforms in just a decade, how might they morph over the next 10 years?